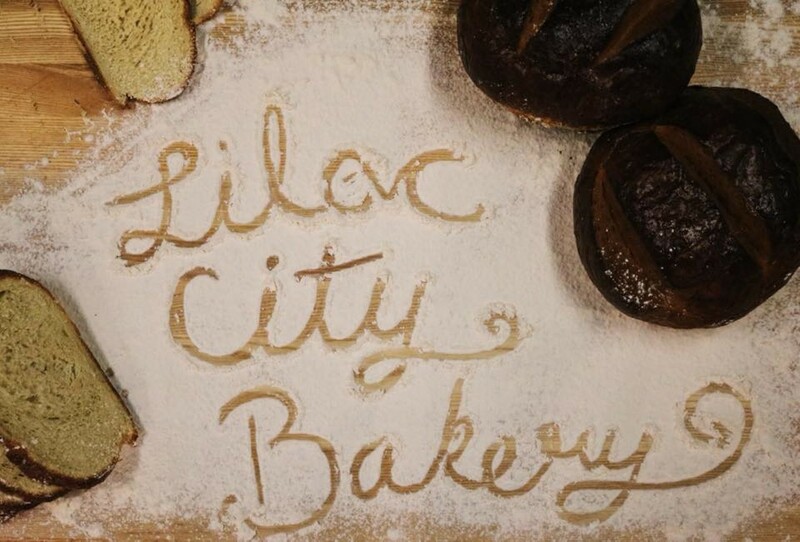 Bakers teach how to make Lilac City's basic soft sugar cookie, snickerdoodle, and molasses crinkle cookies. Guests also nibble on snacks, bake cookies, and learn basic decorating skills. All will take home a dozen cookies, recipes, and new skills.